THANK YOU for registering your child for The 2019 Bishop School Play! Note: Please submit payment AFTER you have completed the registration form. Play enrollment will be confirmed via email after registration is closed. PAYMENT MUST BE RECEIVED BY December 15, 2018 TO PARTICIPATE IN THE PLAY. 1). Online: Use the "buy now" button to the right; one student per transaction. Please enter your child's first and last name in the space below "Registration Type" to ensure that we can record him/her as "Paid" and confirm enrollment. If you have more than one child in the play, you will need to return to this page and go through the process again to pay for your second, third, etc. child. Please retain the email receipt from PayPal until you receive play enrollment confirmation for each child (after the registration period has closed). THANK YOU! 2). By check: Checks made out to "Bishop School PTO" can be brought to the Bishop School office. 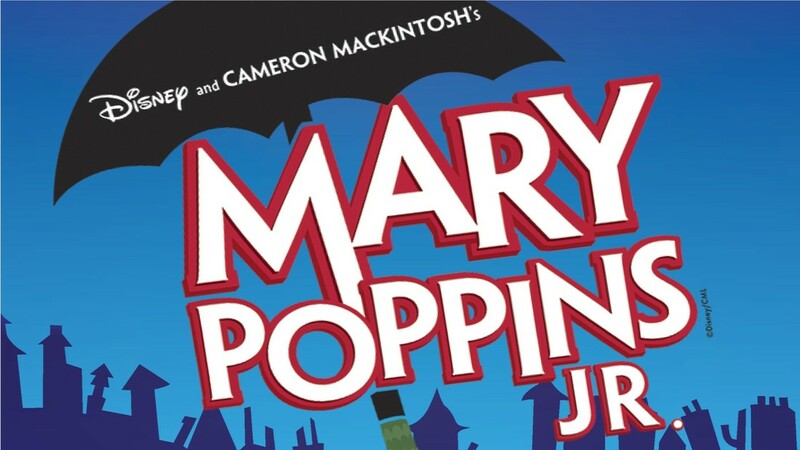 There will be an envelope in the PTO mailbox with "Mary Poppins Jr. Enrollment Payment" written on the outside where you can leave your check. Please write "School Play" and your child(ren)'s name(s) in the memo line so we can keep track of payments. You can write one check for all of your registered children. Financial assistance is be available to help with registration and ticket fees. Please send an email to Mr. McAneny for information about this.